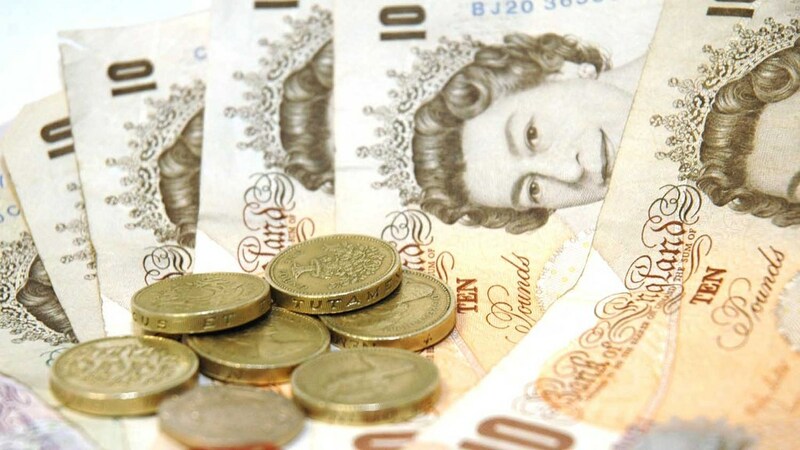 Farmers in England who have not received their Basic Payment Scheme payment by the end of April will receive 50 per cent bridging payments, the Rural Payments Agency’s chief executive has announced. Rural Payments Agency (RPA) chief executive Mark Grimshaw has revealed any farmers in England still waiting for their 2015 Basic Payment Scheme (BPS) payment at the end of April will receive a 50 per cent bridging payment. The agency said the payments were likely to be made to 10 per cent of BPS claimants. The money will initially be paid from central Government Exchequer funds until claims are validated and funds can be reclaimed from Europe. Mr Grimshaw insisted full payments would be completed by the end of the payment window at the end of June. 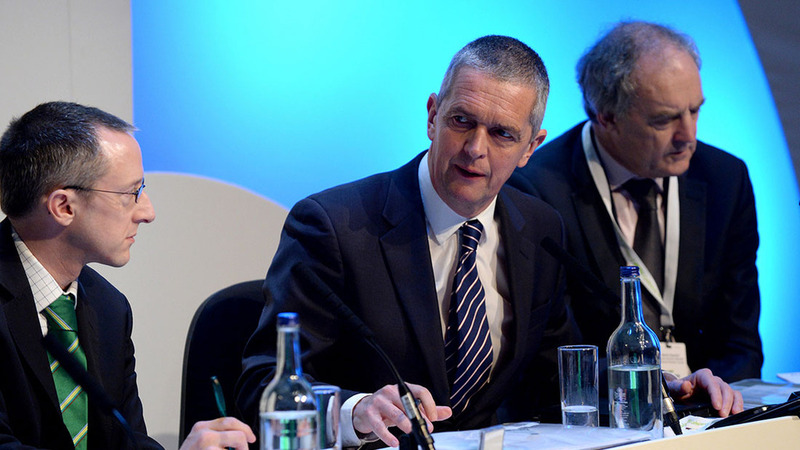 Mr Grimshaw told the NFU council on Tuesday morning he ’fully understands the frustration and anxiety’ being felt by farmers who are still waiting for their money, most of which are waiting because they are commons or cross border claims or were subject to inspections. He said gave no indication of when the outstanding payments would be paid in full. "We will pay these claims as soon as we can but these are complex claims that are proving harder to complete than anticipated." Read now: Will RPA struggles with 2015 BPS payments hit 2016 applications? He revealed the agency was continuing to make full payments during April, with more than 1,000 delivered in the latest payment run on Monday. But he said: “We are now processing the last 10 per cent of complex claims and recognise this is taking longer than we anticipated. "We know how important these payments are for farmers and our priority has always been to get the majority of farmers payments as quickly as possible. "I have agreed with Secretary of State (Liz Truss) that anyone who has not received a full payment in April will receive a 50 per cent bridging payment at the end of April." Mr Grimshaw, who has always maintained the agency would not deliver partial payments, said the bridging payments were ’not partial payments’. "They are a different legal definition," he said. NFU council members expressed their anger at the RPA’s performance and its misleading communications on the timing of payments. NFU vice president Guy Smith said farmers felt they had been ’led down the garden path’ about the timing of their payments, pressing Mr Grimshaw about why his assurances about ’almost all’ payments being paid by the end of April turned out to be false. Mr Smith said: "I don’t want an apology. I want an explanation. Can you tell us what went wrong," he said. Another council member demanded an apology: "You have failed. As top man you take responsibility. A part payment does’t wash," she said. Mr Grimshaw fell short of an apology but acknowledged it had been an ’incredibly challenging year for all of us’. He insisted the RPA’s IT system was working but said the 2015 BPS scheme required RPA to carry out more, and different, inspections because of the new greening requirements. This included new items for inspection such as Ecological Focus Areas. Common land claims have taken longer due to the new approach this year which distributes money only between those who use the common, rather than allocating a proportion based on everyone who has a registered right, he added. Farmers also expressed concern about underpayments and errors on 2016 BPS claim forms. BPS delays - where do cross-border farmers stand? NFU vice president Guy Smith said the union was 'disappointed' to learn up to 9,000 BPS claimants will not be paid by the end of April. He welcomed the announcement these farmers will, at least, receive a 50 per cent bridging payment by the end of the month. "I was hoping Mark Grimshaw was going to come here and tell us everyone would be paid by the end of April. He has told us the best he can do is provide them with a bridging loan. "For those people still waiting for the money that is better than nothing. "However, having nothing as your reference point is not a particularly high standard so I can but express my disappointment for some reason they seem reluctant to explain to us the system cannot get these last payments out. "If this is some intrinsic problem with the IT our concern is this will continue to haunt BPS through this year and next year." He added: “The RPA is in danger of brushing over its mistakes and not learning the lessons or making the much-needed improvements for this year. Ploughing on with 2016 and waving 2015 mistakes goodbye is not good enough for the UK farming sector – we deserve an explanation and a better service for next year. “It was striking and hugely concerning that well over half of the ninety-strong NFU Council felt that they had outstanding problems to sort out before they could put in an application with any confidence of its accuracy. CLA President Ross Murray said: “Many of the farmers that have still not been paid for work they carried out as long ago as autumn 2014, are in a desperate situation. Given how late this has become, if they can’t be paid in full it is right they receive a bridging payment. “We are disappointed that yet again emergency measures have become necessary. In due course there will need to be yet another review into how this situation has come to arise. "We advised the RPA leadership to consider a part payment process for complex claims in the autumn of 2015 and it is important to understand why any action was not taken sooner."